How many times have you stopped at the grocery store after a long day at work and proceeded to wander down each aisle while also juggling an influx of incoming text requests from the rest of the family? With so many objectives in one person's errand (get the necessities, find specific brand requests, see what's on sale that could be tonight’s dinner), the opportunities for immediate personalized assistance are tempting. 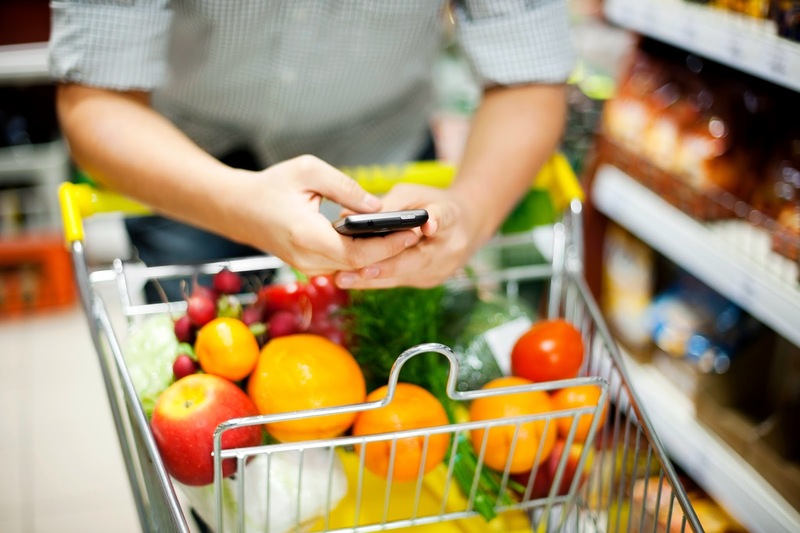 A Midwest regional grocery store chain, Marsh Supermarkets, has launched a mobile app for shoppers that can use beacons to push notifications to users based on their location-even down to their aisle. Notifications include shopping lists, recipes, deals or ideas based on past purchases. Similar personalized services can be found on many platforms, but I think the early findings of this particular app are intriguing as we consider how personal we get with consumers. What the numbers show is that users draw a line between personalization being relevant and personalization becoming bothersome. Overall, in-store notifications have achieved a 45 percent interaction rate (five times more than messages without location context), yet more than one push per location caused a 313 percent drop in usage. Imagine that-exactly one message too many and you’re deleted from a customer's virtual toolbox. As technology gets smarter and more precise, it's easy for us to assume our consumers want all the personalization we can give them. But customers have a tipping point, and if they can't tell you about that point, they could simply opt out. Knowing which customers want one notification and which want ten is the difference between engaged customers and enraged ones. Preference management, the active collection, maintenance and distribution of unique consumer characteristics, such as product interest, communication channel preference and frequency of communication, is essential when integrating personalized technology. Make sure you've navigated your customers' preferences before they navigate the store aisles. Oh, and don't forget the milk.